Today there are so many gaming laptop choices filled with different amounts of RAM, it can be tough to determine how much you really need. When coming up with this article, I struggled with exactly how to present it to all of you. After many revisions, I decided it was best to simply cover the standard RAM configurations you will encounter while shopping individually. By doing it this way, you will see the benefits and drawbacks of each so you can decide which one is best for you. There was a time when 4GB of RAM was more than enough to do whatever you want. But, times change. Technology marches on. Today, 4GB of RAM just isn’t enough for gaming even on the most budget of gaming laptops. 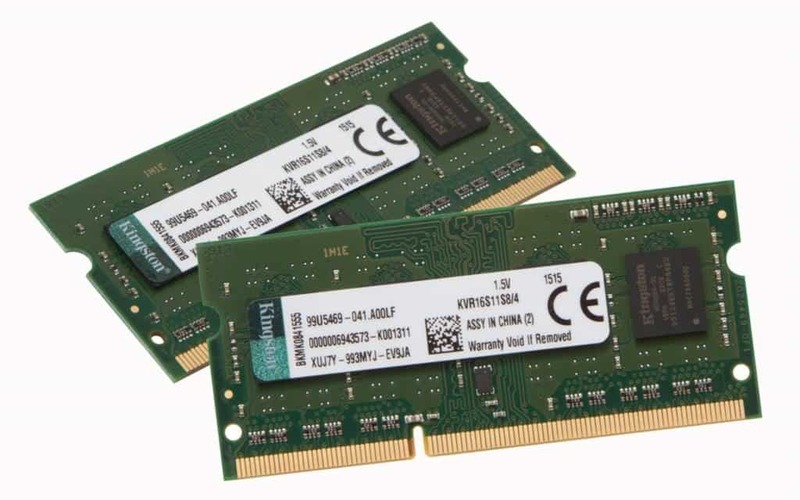 Sure, there are some games you will be able to run, but many modern games require double the amount of RAM at a minimum, so by cutting costs by lowering the RAM, you really will be handicapping yourself when it comes to gaming. In the end, 4GB is really only enough memory for basic usage, and even then it can be inadequate depending on how you use your machine. 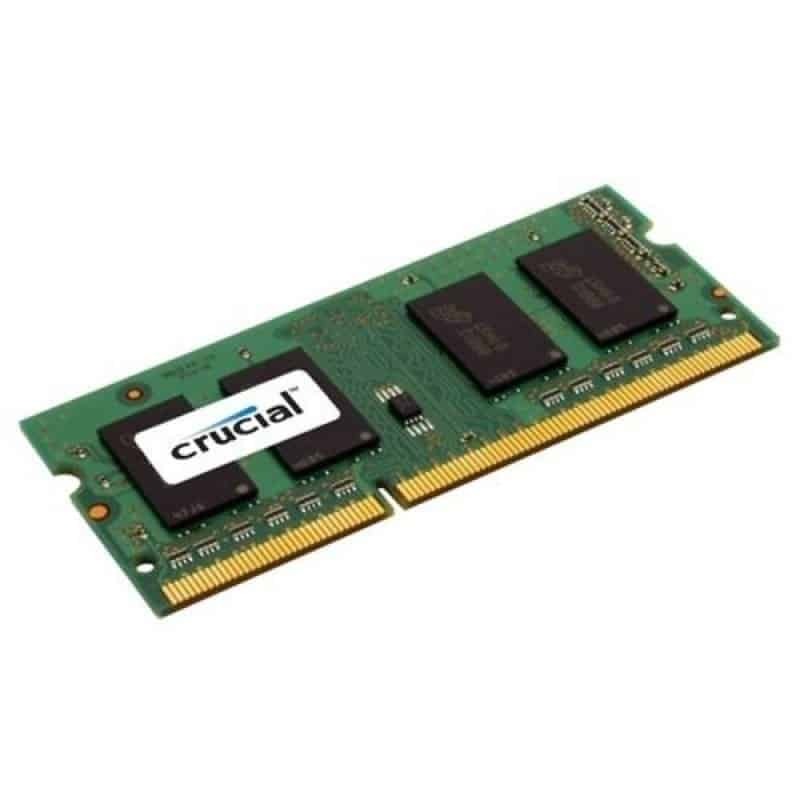 At the time of this writing, 8GB of RAM is really the industry standard for most laptops and even desktops. Most modern games list 8GB of RAM as the recommended or minimum amount you need to run the game, and 8GB is more than enough for other types of usage, as well. However, remember that often 8GB is the minimum amount, meaning that it’s possible you will notice slowdowns from time to time even if you have a gaming laptop under $1000 . Unless you upgrade your RAM, if you want to multitask while gaming, or do something like run video capture at the same time, you can pretty much forget it. Still, if you are looking for a budget gaming machine that you will use for light gaming, and one that can do pretty much everything else you need, look for a system with 8GB of RAM. Now we are where it gets interesting. Today, 16GB of RAM is considered the sweet spot for gaming and most high-end gaming laptops run a minimum of 16GB of RAM. Most high end gaming machines and even some that are little more budget friendly will come with 16GB of RAM. For most games, this is more than enough today, and going higher is really overkill and could be a waste of money that could be better spent on other specs or peripherals. With 16GB of RAM, you should be able to do anything you want, including playing high end games, multitasking while playing, and even recording and streaming. With this amount of memory, you shouldn’t run into any slowdowns or stutters, assuming your processor and video card can keep up, as well. Now this is the current motherload of RAM. Many of the high end gaming laptops on the market today will support this amount of RAM, but you won’t find too many out there that have this much RAM preinstalled by the factory. Sure, they are there, but they are often only found on many of the highest of the high end systems by default. That being said, most modern gaming laptops can be upgraded to 32GB of RAM. Do you need it? Today, no. In fact, it’s probably overkill. But, you can future proof your laptop by upgrading to 32GB. By doing this, you should be able to get a little more time out of your laptop before you are forced to replace it. As always, it’s not always simple. It really comes down to what you want to do with your laptop and what games you want to play. If you want to play AAA titles that have been recently released, then you want 16GB or better, although you may be able to get by with 8GB. Make sure you check the specs. If you only care about the occasional game, I would recommend 8GB. No matter what, avoid 4GB as you won’t be happy with the results. Whichever you choose, just make sure the tech matches your needs so you get lots of use out of your laptop without having to spend a lot more money later.